A really L-O-N-G Story leads to the Eve Of Christmas, the birth of Jesus. 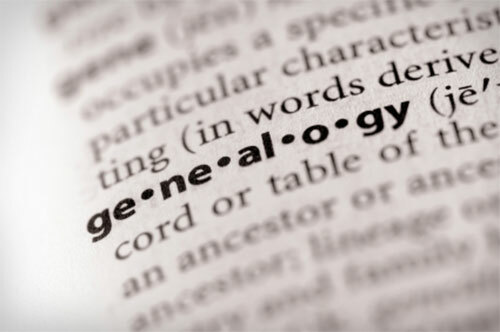 When did you last read the book of the Genealogy of Jesus Christ, the son of David, the son of Abraham (Mt. 1: 1 – 17)? I always feel tempted to skip over those verses too. Listening yesterday to Pray-As-You-Go I was given some language for my feelings: I am never sure what to make of the list. I even can feel a bit alienated by it. The names of old guys don’t sound like the names in my family or among my friends. What do the fourteen generations from Abraham to David and the fourteen more from the deportation of Israel to Babylon up to the birth of Jesus have to do with us who live many generations later? Perhaps Matthew was giving us a sense of heritage, of history unfolding through the generations, of the coming true of Israel’s hope that a Savior would come from the house of David, of the promise being fulfilled? For the people of that time, family background was very important, it meant, “this is where you come from”, “this is who you are.” That wouldn’t necessarily be the case in every part of the world today, but where do you get your sense of identity from, your sense of who you are? Amongst the forty-two male names – this long line of fathers – four women and three mothers are mentioned: Rahab, Tamar, Ruth and Mary. [As you think of Matthew’s genealogy], what do you think it is telling you about who Jesus is, and even who you are? This Christmas Eve, at the hinge point between Advent and Christmastide, maybe you could sit for a moment with the story told by Matthew’s genealogy and let it refine your sense of person, of history, and of a future that never ends as one of the people of God.